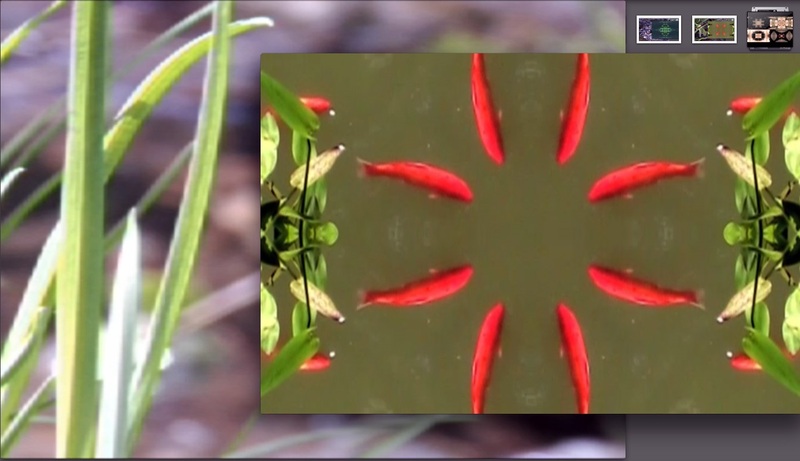 12th Annual Female Eye Film Festival, June 17th – June 22nd kicks-of with “Poetics, Philosophy and Politics of Water” by Inger Whist, an installation featuring select photos and an experimental video that explores water imagery. This show augmented by group exhibit of select works by local Toronto women photographers. All panels, workshops, script readings and tributes are FREE. Films at the Royal Cinema.